Spread the cost from only £136.31 a month with Interest Free Credit. 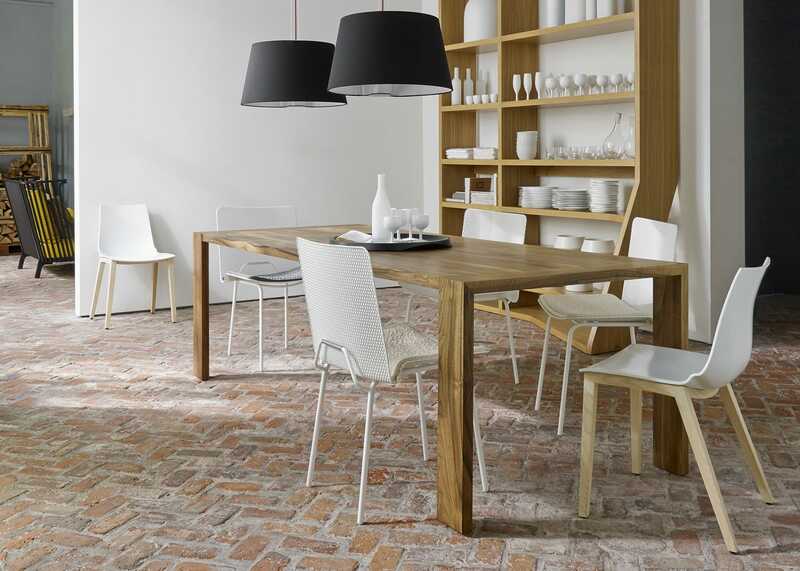 A contemporary solid wood table, Eaton’s slender form is designed to seamlessly blend into both modern and classically styled interiors. 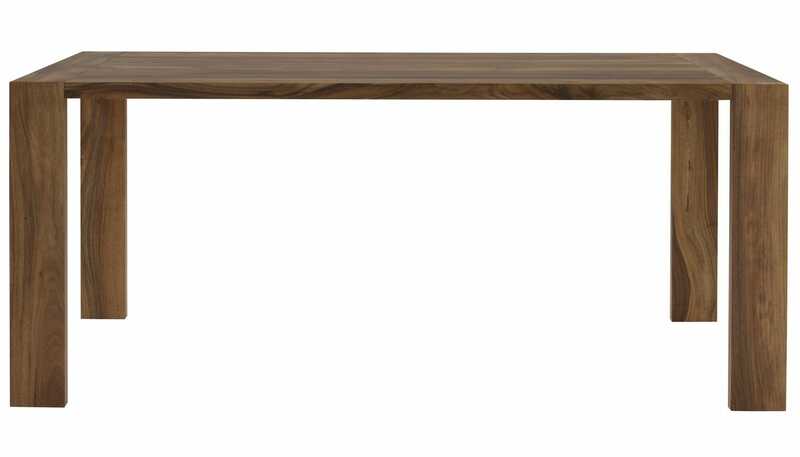 Beautifully cut from European walnut, the seamless joinery of this lengthy dining table matches its sleek lines, providing a sharp silhouette or hard angles.